Looks really great, easy to fit and performs well with the minimum of noise even on high speed. The lighting over the hob is excellent. Very satisfied. Pleased with this product and was really simple to install. Only downside i feel is that for re-circulation ventilation it needs another filter to be purchased at extra cost. Overall happy with the look and quality though. 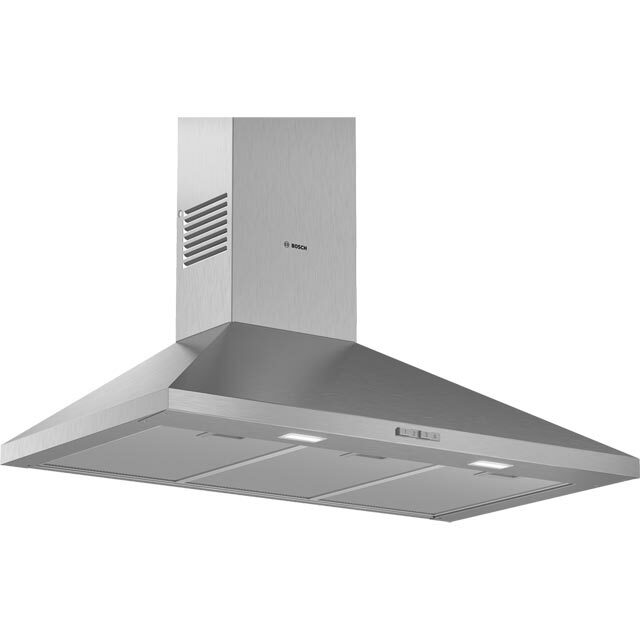 Had to replace my existing Bosch cooker hood that was beyond economical repair. The new one was very easy to install. I was able to do it un-aided The performance of the new one is far superior to the old one which was only about 10 years old.